You can fill out an application to receive notifications on available "Moisturizing Honey Mask (Salon Size)". In stock more 10 94 pc. 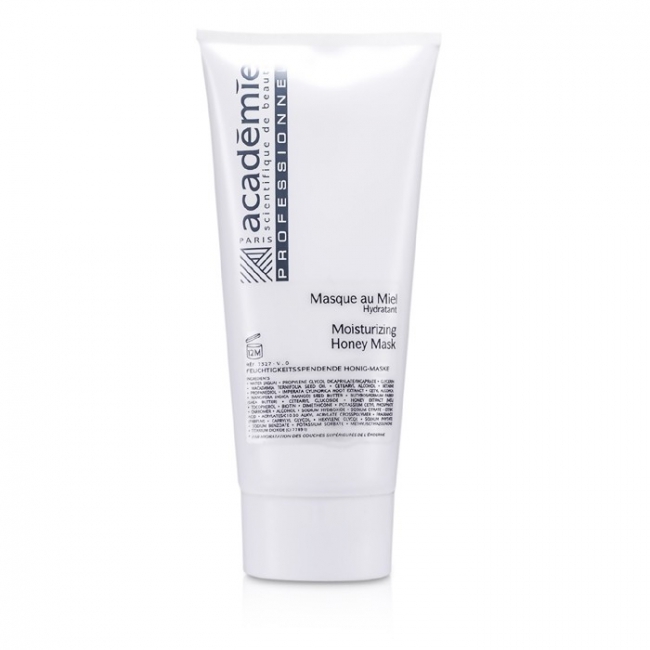 An intensely hydrating treatment mask. Contains Honey Extract, Shea Butter, Glycerin, Betaine & Mango Seed Butter. Delivers exceptional moisture & retains it in skin. Skin appears softer, smoother, plumper & more radiant.